The Hesperia Carlit Hotel is a small establishment of 38 rooms placed in the, heart of Barcelona. It is a historic building of late XIXth Century completely reformed while preserving the charm of the past. Its privileged location makes it perfect for business or holiday stays as it is located less than 15 minutes walking distance to main touristy sites of Barcelona like Sagrada Familia, the famous Passeig de Gr a and the well known Rambles. The Hotel offers great and close by access to public transportation *underground bus etc* as well as good access by car *easily linked to city routes*. The Barcelona*s Airport is at only 14 km away from the Hotel. Our 38 rooms have been designed keeping in mind the maximum comfort for our guests, following a modern style with warm welcoming, using wood and charming colours. All rooms are fully equipped with private bathroom, television, telephone, minibar, air conditioning/heating, safe box and free internet access. We offer Non Smoking rooms as well as one room with facilities for disabled guests and 5 more superior rooms with king size bed,bath and a little balcony looking over the main street. 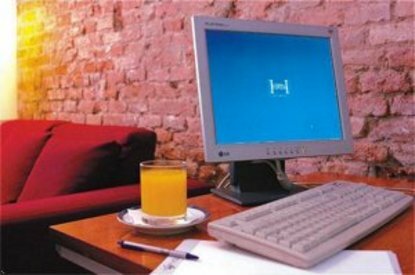 We also offer a delicious Buffet Breakfast, Bar service, business centre and free wireless wifi internet access in all common areas.